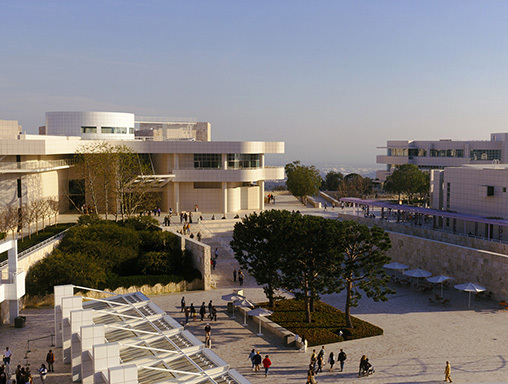 Through its long established senior level working relationship with Cartier, THG developed a multi-year partnership on behalf of its LACMA client for Cartier to have direct access to Los Angeles’ most sought after visual arts patrons and collectors. 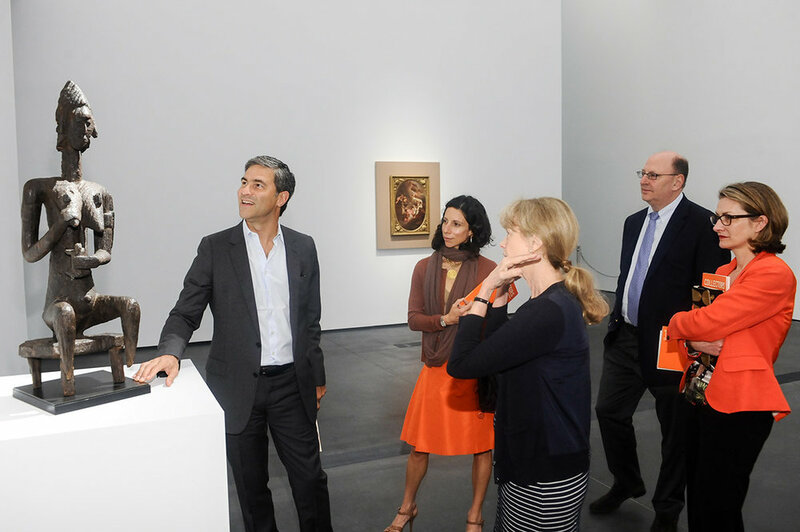 As the exclusive category co-presenting sponsor of LACMA’s Annual Collectors Committee Weekend and membership of the Director’s Circle, LACMA’s highest-level philanthropic patron group, Cartier’s senior executives were able to establish meaningful relationships with the patrons. The partnership reinforced Cartier’s historic support of the art world on a global scale. On behalf of its Getty Center Los Angeles client, THG developed a multi-faceted partnership for the "Paris: Life & Luxury" exhibition with Breguet, the luxury watch brand founded in Paris at the turn of the century. The partnership included window displays at Breguet’s Rodeo Drive store, West Los Angeles street pole banners promoting the exhibition and partnership -only available to non-profit organizations, and a private concert by another THG client, world-renowned pianist Jean-Yves Thibaudet at the Getty Center for Breguet’s top customers, patrons of The Getty and celebrity guests, followed by a lavish dinner. The partnership successfully launched Breguet to the affluent Southern California market.